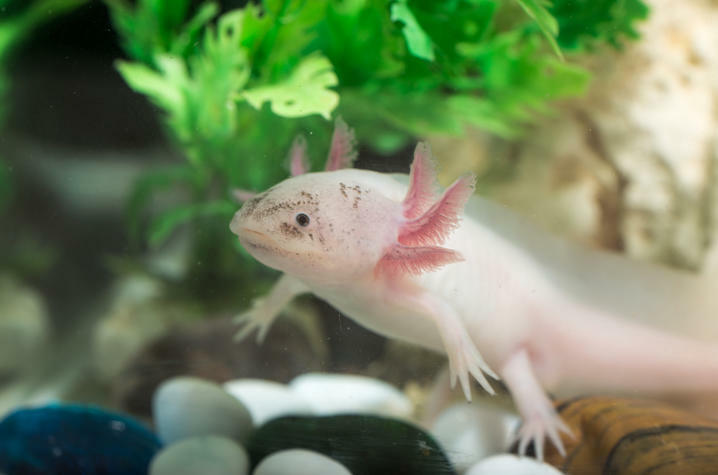 UK Scientists explain the implications of their work assembling the genome of the Mexican Axolotl. LEXINGTON, Ky. (Jan. 24, 2019) — Regeneration is one of the most enticing areas of biological research. How are some animals able to regrow body parts? Is it possible that humans could do the same? If scientists could unlock the secrets that confer those animals with this remarkable ability, the knowledge could have profound significance in clinical practice down the road.